All TAYLORS CROSSING homes currently listed for sale in Copper Mountain as of 04/22/2019 are shown below. You can change the search criteria at any time by pressing the 'Change Search' button below. If you have any questions or you would like more information about any Copper Mountain homes for sale or other Copper Mountain real estate, please contact us and one of our knowledgeable Copper Mountain REALTORS® would be pleased to assist you. 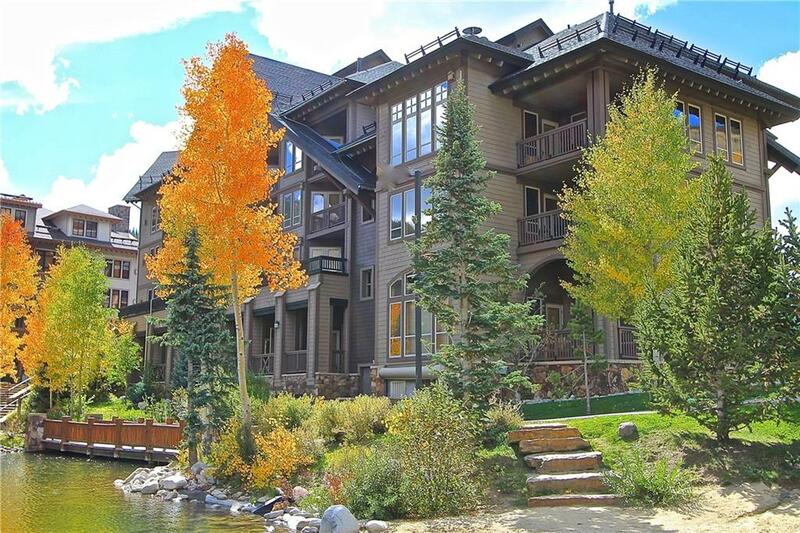 "Beautiful OVERSIZED home right in the heart of the Village at Copper. Take in the views from all the extra windows in this corner home, or open them up and enjoy the soothing sounds of Ten Mile creek just below. Pride of ownership shows with newer carpet and paint, along with custom built in bench seating around the dining area. Only steps from the slopes, shopping, and activities, this turnkey property is ready for you and your family today!"